Welcome to the Environmental group of SmartGuy.com. Feel free to interact with other professionals from across the world. You can find professionals, find deals on services, find professionals who might barter, or simple post questions, comments, or suggestions. 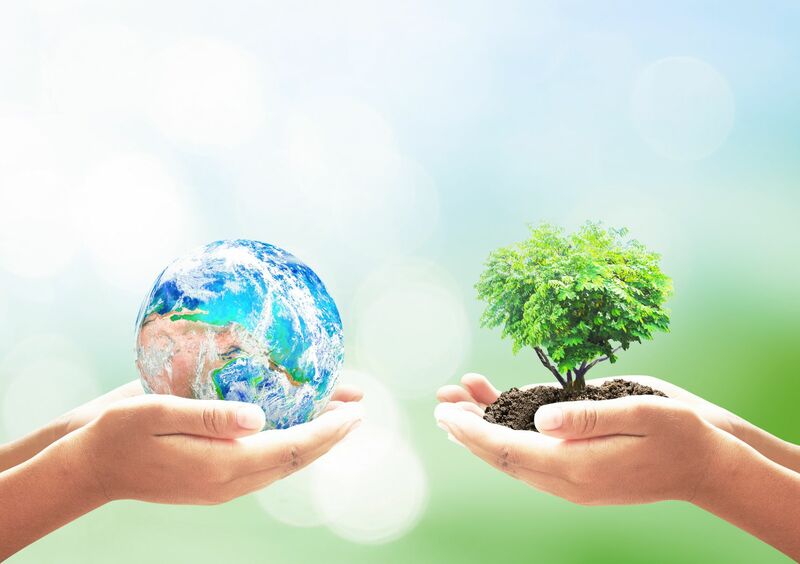 Environmental & Ecological services are increasing in demand as people realize the damage being done to our planet. A people look into their natural environment, many look towards assisting properly-functioning ecosystems; for example, agroecosystems, forest ecosystems, grassland ecosystems and aquatic ecosystems.